“I don’t know how you do that job.” It never ceases to amaze me how much that statement gets directed at me. Apparently being confronted regularly by emotions and grief really freaks people out. Luckily, I’m not one of those people…otherwise I would probably be pretty terrible at my job. Grief and loss are so overwhelmingly common, yet people often don’t discuss it. They turn inwards or they read books or articles, but they don’t talk about it for the most part. That’s why I figured I’d better take some time to look at the books that grievers are probably reading and throw in my two cents (o r is five cents, since we no longer have pennies? Hmmmm). 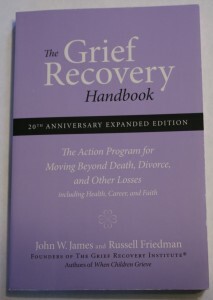 The Grief Recovery Handbook is exactly that – a guide to help people recover from loss. James and Friedman are very clear throughout the book that suppressed and grief that is not dealt with can be toxic and has the potential to affect all aspects of our lives moving forward. 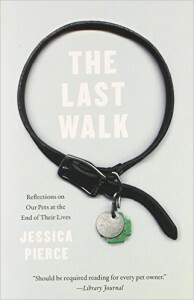 James and Friedman define recovery as the discovery and completion of what has been left unfinished in a relationship. In other words, they encourage readers to consider what could have been different, better, or more in the lost relationship and then complete it through a process of reflection, sharing, and letter writing. The process described in the book is based on many years of research and observation by James and Friedman. 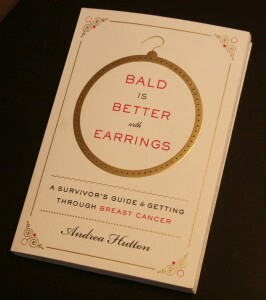 You know, this was a good book. No, it wasn’t epiphany city over here…but this book took the very complex and misunderstood subject of grief and spoke about it in a relatable and matter-of-fact manner. The process laid out by the authors takes a tired old suggestion (letter writing) and gives it a concrete purpose (completing the loss). They are quite specific about the steps to be taken – even the wording of the letter must be very precise in order to complete the loss. The downside, I suppose, would be that many people would not follow the steps as exactly as is hoped. Perhaps I’m being cynical but I worry that, despite the efforts of the authors to normalize the emotions, thoughts and usual behaviours associated with grief, people may still easily fall into poor habits. 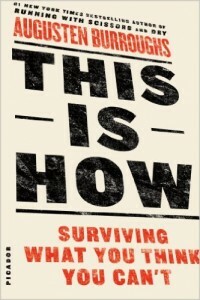 I really do think that all grievers could benefit from this book, though it is ultimately their choice if they will allow themselves to recognize its advantages.